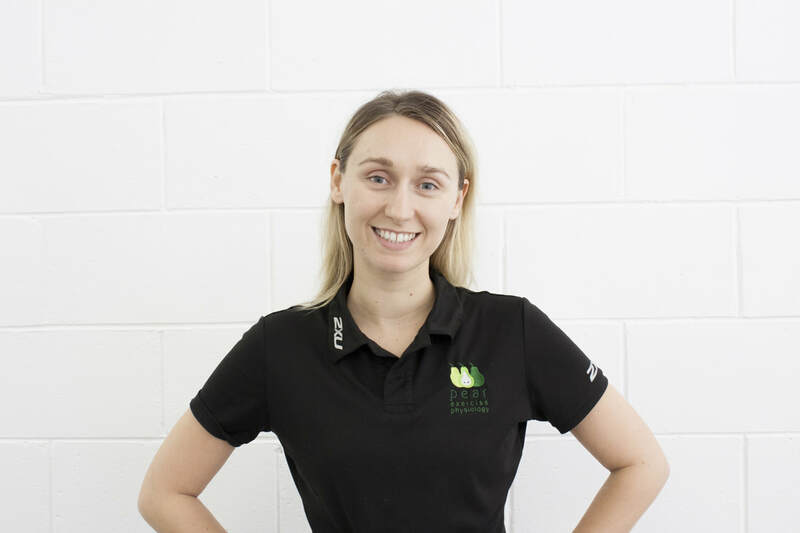 Esme opened Pear Exercise Physiology in 2014 to provide specialist AEP services in Women's Health in Brisbane. 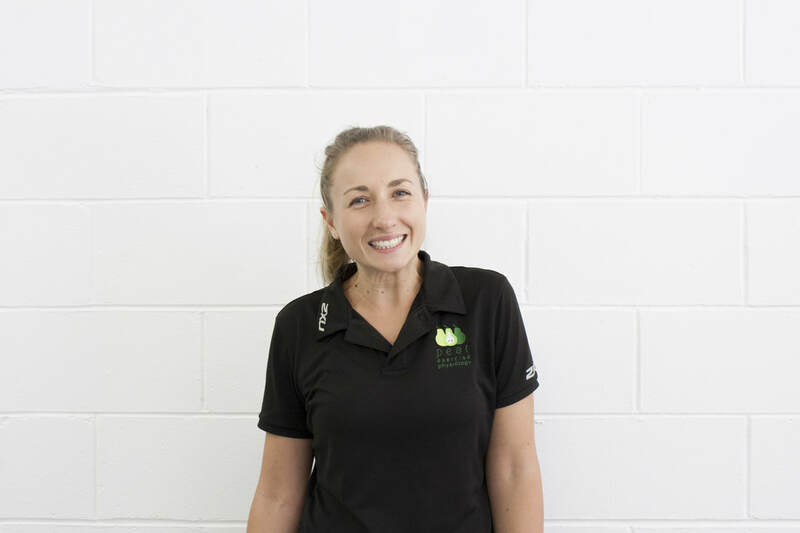 When she isn't seeing clients, Esme also teaches with ACU, Exercise & Sports Science Australia (ESSA) & The Women's Health Collective around Australia. She is passionate about working with women, and helping improve the care that women receive through pregnancy, the 4th trimester postpartum, and in rehabilitation after cancer. Her goals work are to help women move without pain, enjoy moving everyday and use movement as medicine in managing their health. Nicole is a passionate advocate of women’s health and well-being. Her goals are to provide high standard exercise delivery, increasing well-being and managing complex medical issues through active therapies. She has a background in classical ballet including 4 years training at The Australian Ballet School. She commenced Pilates at the age of 8 years old as part of her own rehabilitation journey. This comprehensive training made Nicole highly aware of the human physiology and the benefits of exercise rehabilitation at an early age. 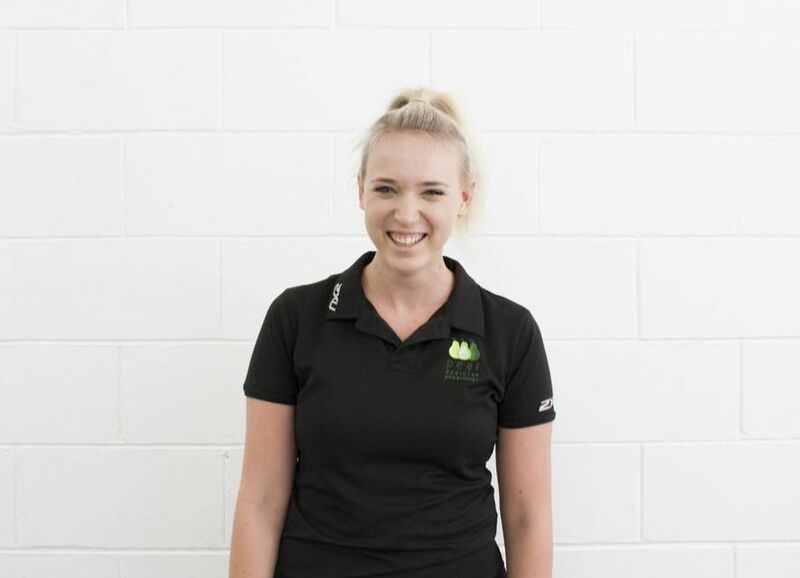 Nicole joined Pear Exercise Physiology in 2016 and has since returned to university to complete a Bachelor of Physiotherapy to increase her scope and services that she can provide to women. She utilizes active therapies to improve every day health and fitness in women, improve their quality of life and achieve the best possible outcomes. ​Naomi has a love of helping women throughout the lifespan by using physical activity and exercise to improve their health, fitness, well-being and confidence. Having worked in the health and fitness industry for over 10 years, Naomi saw a much required need for better education and understanding for women about their health and capability of their bodies. This saw her head back to university to study Clinical Exercise Physiology always maintaining a keen interest in Women’s health. Naomi is particularly interested in working with women throughout their pregnancy and motherhood journey, pelvic floor health, musculoskeletal injury and how exercise can be both a physical and mental therapy for those with mental health conditions. She can also assist with the management of many chronic conditions including diabetes, heart disease, pulmonary conditions, metabolic disorders, cancer and pain management. Naomi aims to work holistically alongside women in their rehabilitation or fitness journey, using exercise as medicine and giving them tools that empower them to make a lasting lifestyle change. ​Annika is an enthusiastic Exercise Physiologist with a passion for Women’s Health. She supports all women by educating better understanding and management of their condition and lifestyle, whilst restoring and optimising physical function through exercise. ​Annika has experience working with pelvic floor dysfunction, abdominal separation, pre and post-natal, pelvic & lower back pain. She also has a special interest in musculoskeletal rehabilitation and has a range of experience working with pre and post operative management, injury prevention and rehab, and general upper and lower extremity muscular dysfunctions. Annika’s love of sport and exercise is what drives her passion for health and well-being. She is committed to delivering high quality services, prescribing the best rehabilitation plans based on her clients’ goals. ​PEAR EXERCISE PHYSIOLOGY IS A SPECIALIST WOMENS HEALTH PILATES STUDIO & EXERCISE PHYSIOLOGY CLINIC LOCATED IN CHERMSIDE, BRISBANE. CHILD FRIENDLY, EASY PARKING, PRIVATE HEALTH REBATES AVAILABLE.